Oakland, CA – Two environmental NGOs filed formal petitions this week before the Inter-American Commission of Human Rights and the New York Bar opposing Chevron's attempts to use the legal system to attack those pushing the company to address its toxic legacy in the Amazon. 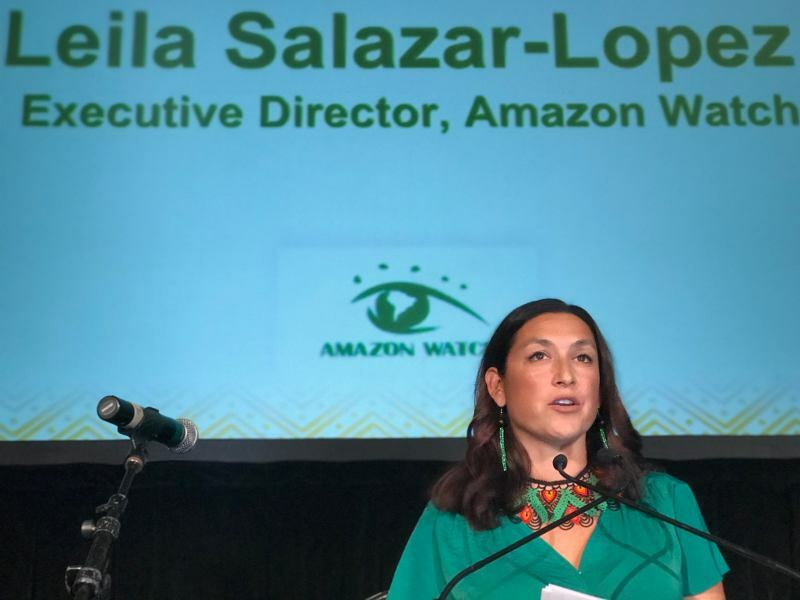 Amazon Watch and Rainforest Action Network's filings object to the oil giant's legal tactics, which the groups argue are intended to silence those working to hold the company to account and could have widespread impacts for all those advocating for corporate accountability. "Chevron continues to pave the way for corporate attacks on free speech and environmental defenders, including with this latest dirty trick of seeking to disbar the attorney who helped achieve a $9.5 billion judgement against it," said Paul Paz y Miño of Amazon Watch. Since charges were first filed against Chevron for deliberately polluting the Ecuadorian Amazon for decades by dumping 16 billion gallons of toxic oil drilling waters, the company has employed a strategy of intimidation and attack against a broad array of actors participating in the efforts to hold it to account. Chevron's actions have targeted journalists, shareholders, activists, lawyers, and even the victims of its contamination in Ecuador. "Rather than defend itself on the merits of the case, Chevron has used a well-funded smear campaign against members of the environmental and human rights community, including attorney Steven Donziger, who was a member of the legal team who worked to achieve the $9.5 billion dollar Ecuadorian verdict," said Ginger Cassady of Rainforest Action Network. Recognizing the actions against Donziger as an attack against those seeking justice for victims of corporate abuse, Amazon Watch wrote to the Attorney Grievance Committee of the New York Bar's First Division this week requesting that upcoming hearings about efforts to remove Donziger are fully transparent and open to the public and allow Donziger the opportunity to submit evidence to challenge Judge Kaplan's findings in his RICO decision against the Ecuadorian plaintiffs and their legal team including Steven Donziger and Pablo Fajardo. 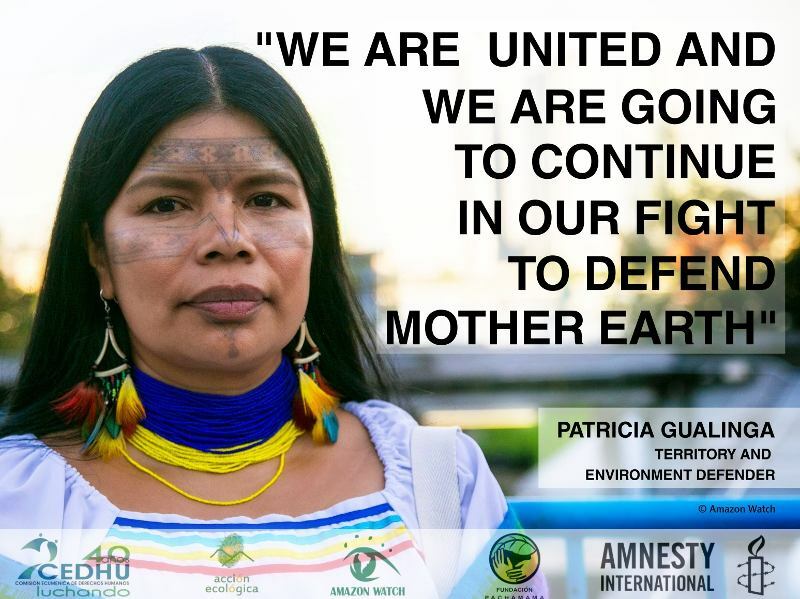 Amazon Watch and Rainforest Action Network have also joined Stand.Earth in filing a formal request to the Inter-American Commission on Human Rights for a hearing on the "growing incidence of the use of private 'civil RICO' lawsuits in the United States by corporations against human rights and environmental defenders as a response to the public advocacy against the interests of those corporations." In fact, internal Chevron communications from 2009 demonstrate that the company's strategy has been to "demonize Donziger" as a primary tactic to escape liability in Ecuador. Now, it is seeking to have Mr. Donziger disbarred based upon the favorable ruling in the "Strategic Lawsuits Against Public Participation" (SLAPP) suit Chevron filed against Donziger and other members of the legal team that won the verdict against Chevron in Ecuador. Yet the decision issued by United States District Judge Lewis Kaplan in that case has since been exposed as biased and extremely flawed. Not only have the primary allegations of ghostwriting and fraud been disproven by forensic evidence and admissions of perjury by Chevron's key witness, but it has been discovered that Chevron paid its key witness close to $2 million to testify. Judge Kaplan also did not allow any evidence of Chevron's environmental contamination in the Amazon. 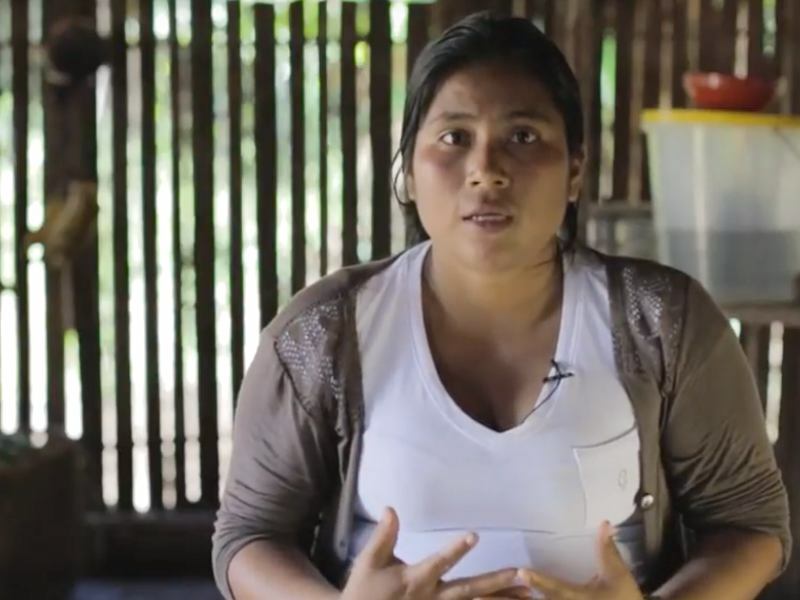 "Global Witness has been documenting the killings of frontline environmental defenders for many years, as part of its wider concern about the shrinking space for civil society to operate around the globe – civil society's ability to operate being a central plank of an open, accountable, and democratic society. It is shocking to note the similarities of behavior between this case and cases we have observed in a myriad Banana Republics around the world, where official harassment of anyone who threatens the powerful is the norm." "Chevron used RICO to go after the affected communities' American lawyer, Steven Donziger. In part by targeting Donziger, the company succeeded in blocking the judgment against it – the RICO judgment included an injunction against enforcement in the United States. In July 2018, Ecuador's highest court upheld a $9.5 billion judgement against Chevron. But Chevron has sold its assets in Ecuador and left the country, making it difficult to enforce that judgment, as well." 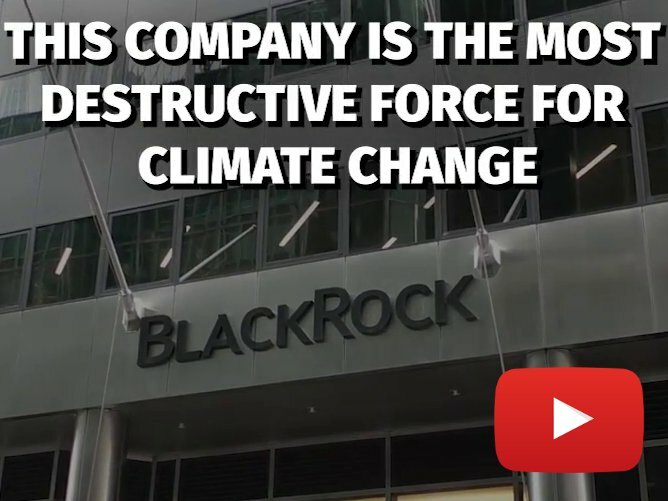 "This is about protecting the right to challenge corporate abuse, plain and simple. Chevron has spent hundreds of millions of dollars to attack the many people who have stood up and challenged the company to clean up the mess it admitted to deliberately dumping in the Amazon. 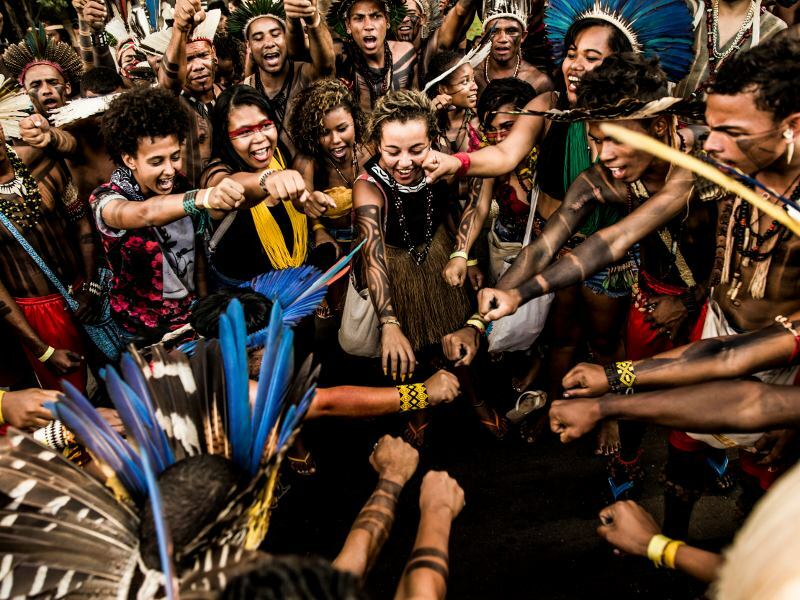 They must not be allowed to succeed, and the environmental and human rights community must – and will – come together to defend the rights of those threatened by corporations in such a manner. 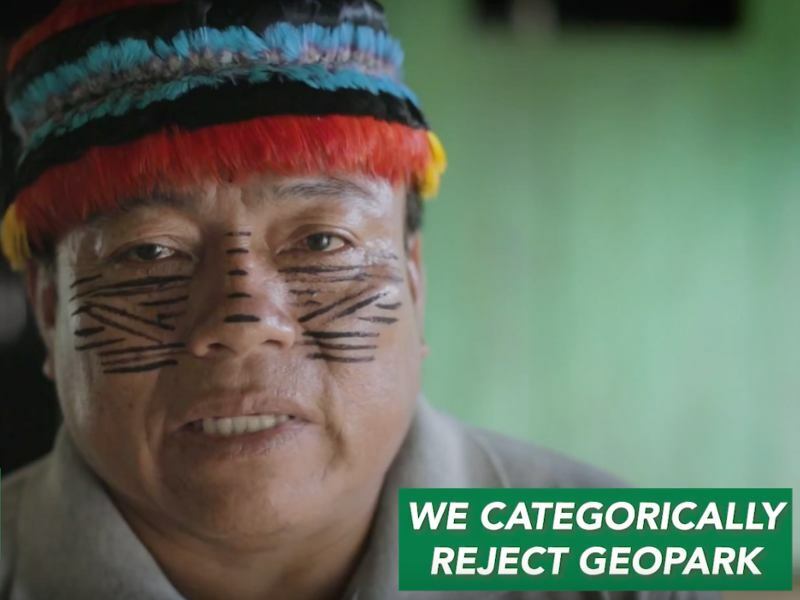 It is a threat to each and every one of us," said Paul Paz y Miño of Amazon Watch.